Enjoy a tour of the Toronto Music Garden, led by friendly and knowledgeable Toronto Botanical Garden guides. 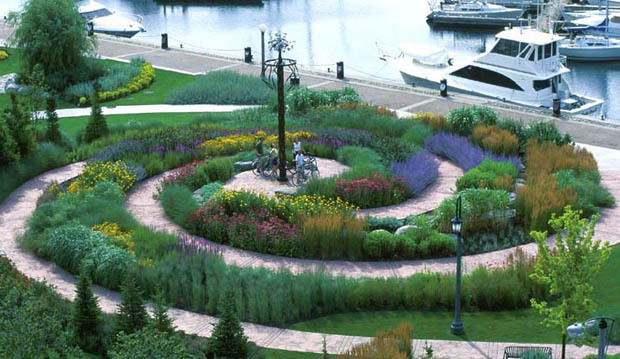 This Harbourfront garden, inspired by cellist Yo Yo Ma’s interpretation of a J.S. Bach cello suite, was designed by renowned American landscape architect, Julie Moir Messervy. Tours are modestly priced and make a memorable, educational and fun-filled outing.